← Are You Suffering From LKY Fatigue? 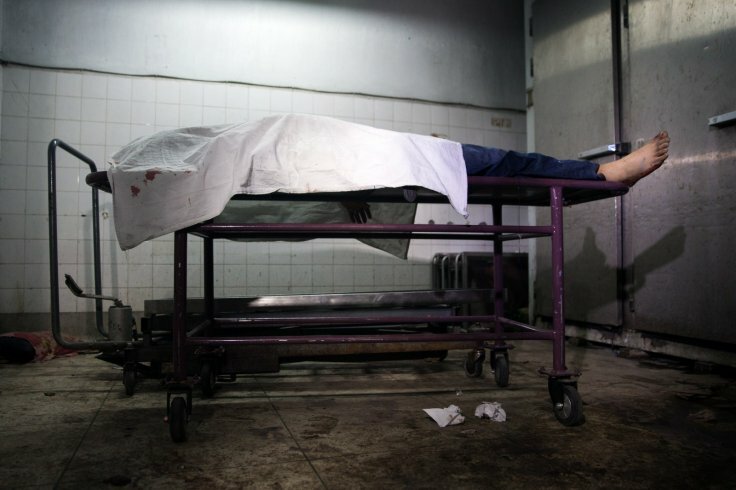 DHAKA: A blogger was hacked to death by assailants using machetes in the Bangladesh capital Dhaka on Monday, the second attack in five weeks on a critic of religious extremism in the Muslim-majority nation. Washikur Rahman, a blogger advocating secularism, was attacked by young religious students on a busy street in the centre of Dhaka on Monday morning, a police official said. “Police on duty near the spot caught two attackers with three machetes as they were fleeing the scene after the incident,” police official Humayan Kabir told Reuters. Bangladesh’s government and main opposition have been locked for months in a standoff that has created a sense of deepening insecurity. “The horrifying murder of a blogger this morning… must be a ‘wake up call’ to the authorities on the need to create a safe environment for journalists and activists to express their views,” Amnesty International said in a statement on Monday. Blogger Ahmed Rajib Haider was killed in 2013 near his home in Dhaka after he led a protest demanding capital punishment for Islamist leaders convicted of war crimes during Bangladesh’s war for independence. Roy’s wife, Ahmed, blamed her husband’s murder in February on religious fanatics, and accused police on duty of not doing enough to stop the attack. Mohammad Habibur Rahman, secretary of the Bangladesh Police Association and Superintendent of Police of Dhaka, said the police had been unfairly criticised. “There are plenty of examples where our police force come forward to save people, risking their own lives,” he said.